0.47 acre Building lot in sought after Jefferson R7 school district. Utilities available: public water and sewer, gas and electric. 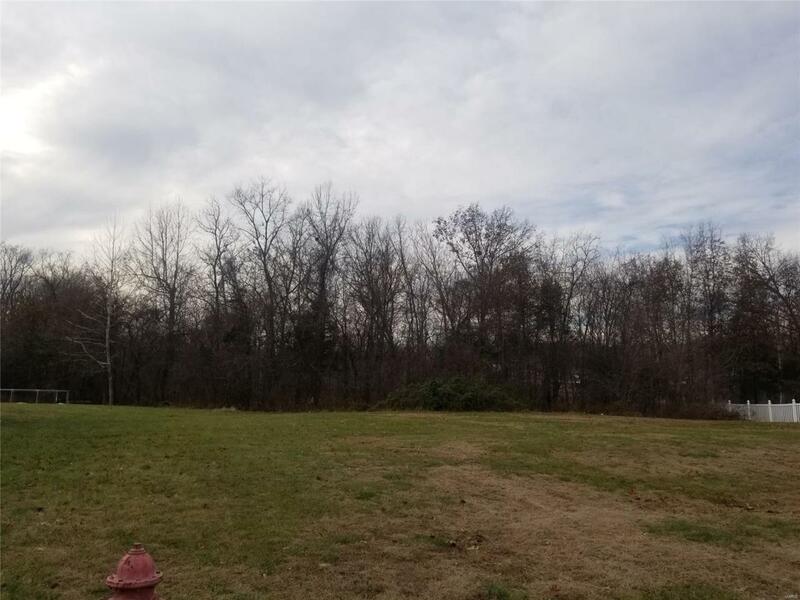 Square footage and subdivision requirements but bring your plan and builder to this ideal build site in quickly developing subdivision within 5 minutes of Jefferson R7 school campuses. Level lot, backs to wood line.